"My experience was very helpful and good." "Great deals. Very friendly. Easy to work with." "Love the service and the staff"
"It was great. 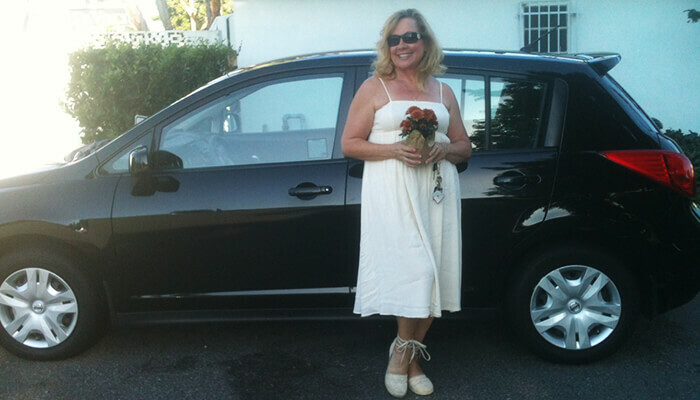 I really got a good price and the person was helpful plus I got 3 free oil changes and I really love my car." "Great experience... really nice guys." "My experience has been nothing but good! 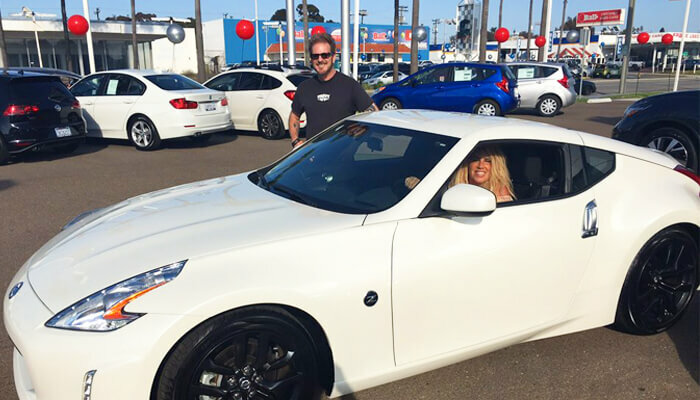 :D"
"My husband and I were lucky enough to purchase my 370Z from the Nissan dealership in National City. The people who work there are all so professional and helpful. From Roger Dutra the salesman to Annette Ramirez the receptionist... everyone was great. 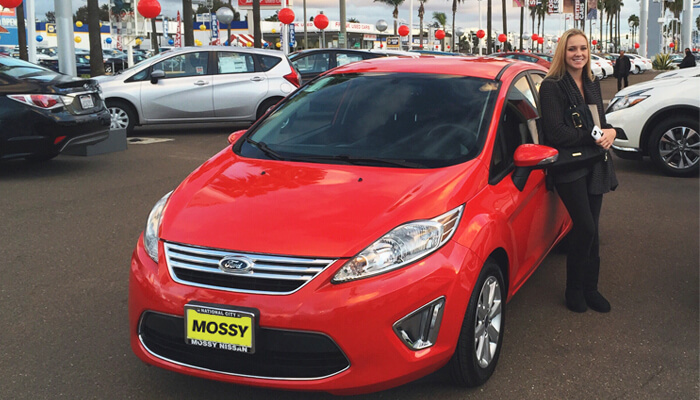 They were fast and efficient and made purchasing my car a pleasure!" Great experience, bought a used truck and had a small issue after we got home, made a call to Arman our salesman and they took care of it ASAP. Will shop here first when looking for our next vehicle. 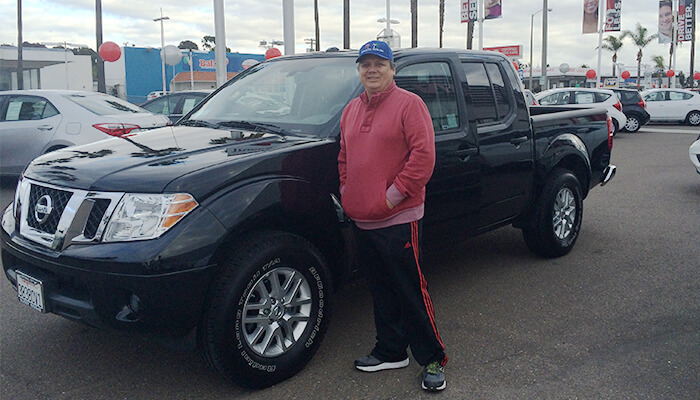 I'd like to compliment one of your employees, Antonio Barajas, for the excellent service she provided me last week. 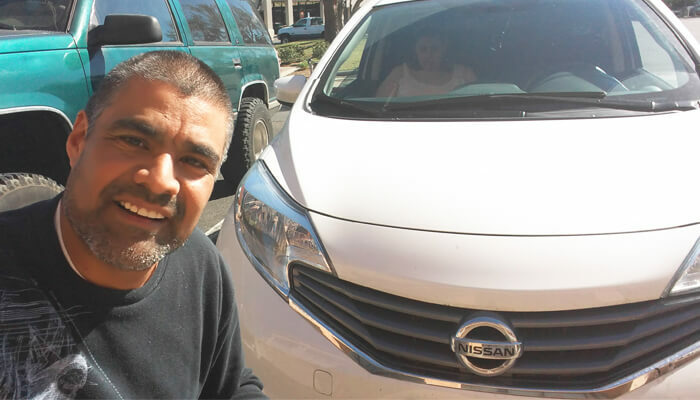 Mr. Barajas helped me prioritize the immediate repairs that needed to be made at the time for my vehicle model: Nissan Altima 2005. I have always been pleased with the service I receive at your branch. However, Ms Barajas' professionalism and ability to get to the bottom of the situation quickly exceeded my expectations. Such a commitment to great customer service is to be commended. 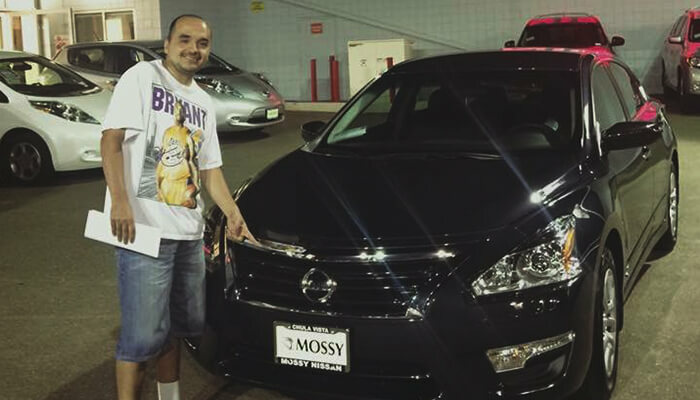 You can be sure that I will continue to do business with MOSSY NISSAN for years to come. 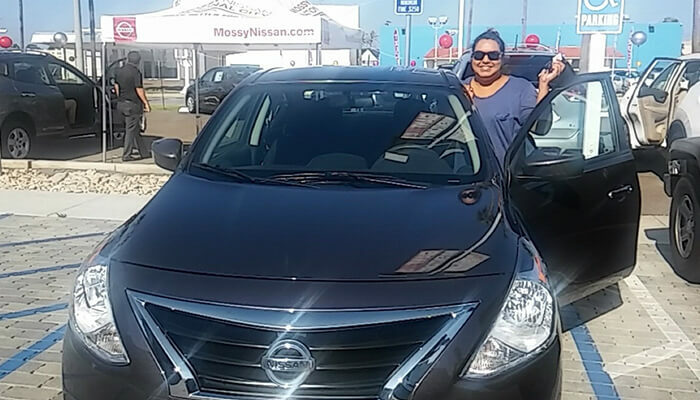 - Elsa B. Nissan National City Svc. Dept.